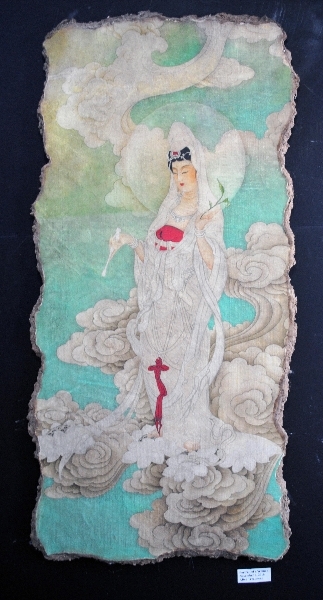 While many of our services focus around the restoration of damaged paintings, Lis Art Conservation has worked on many other projects including works on paper, ephemera, objects and photographs. 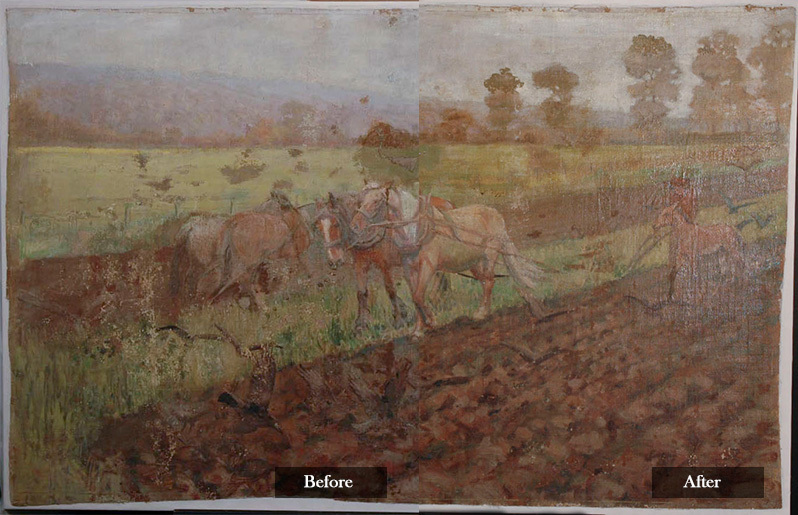 We assess each project on a case-by-case basis, so if you have a piece of artwork that requires expert restoration or repair, please don’t hesitate to contact us today. Over time, a painting’s canvas can become warped, which not only distorts the artist’s original vision for the piece, but compromises its physical integrity as well. 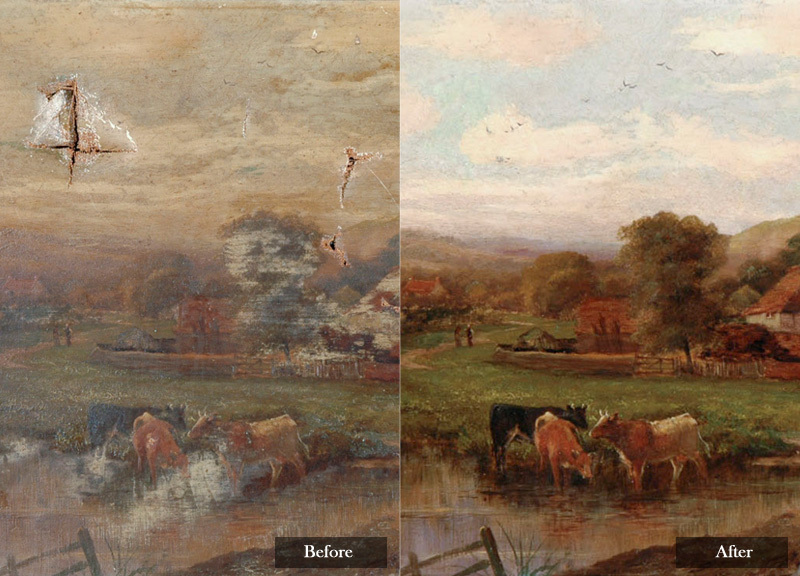 Our team has the skill set to restore your canvas painting to its original state. 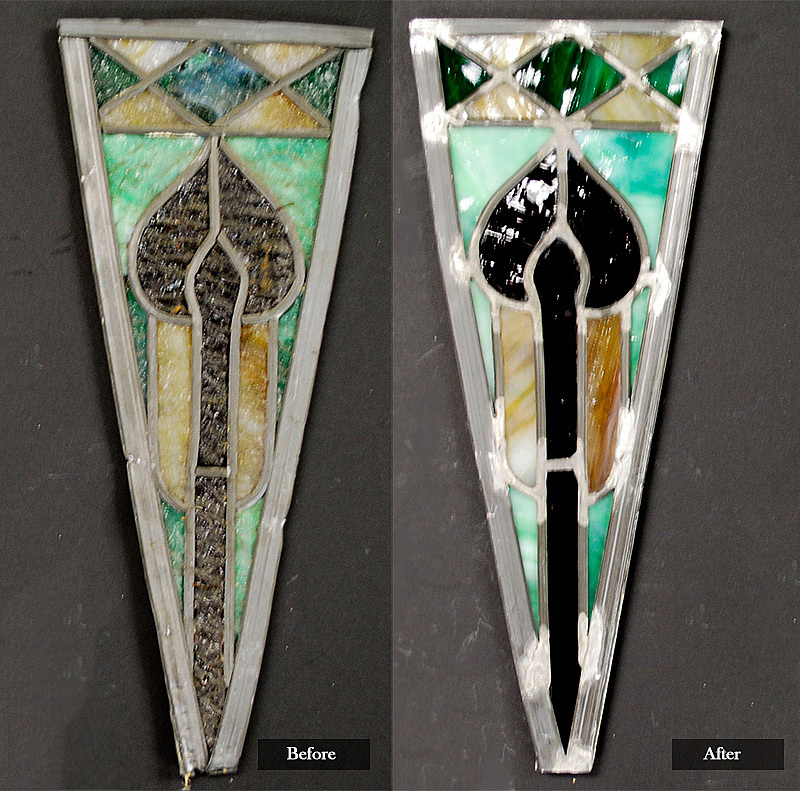 We are well-versed in the consolidation and stabilization of surfaces, cleaning, replacing missing elements, repairing chips, inpainting losses and gilding of frames. 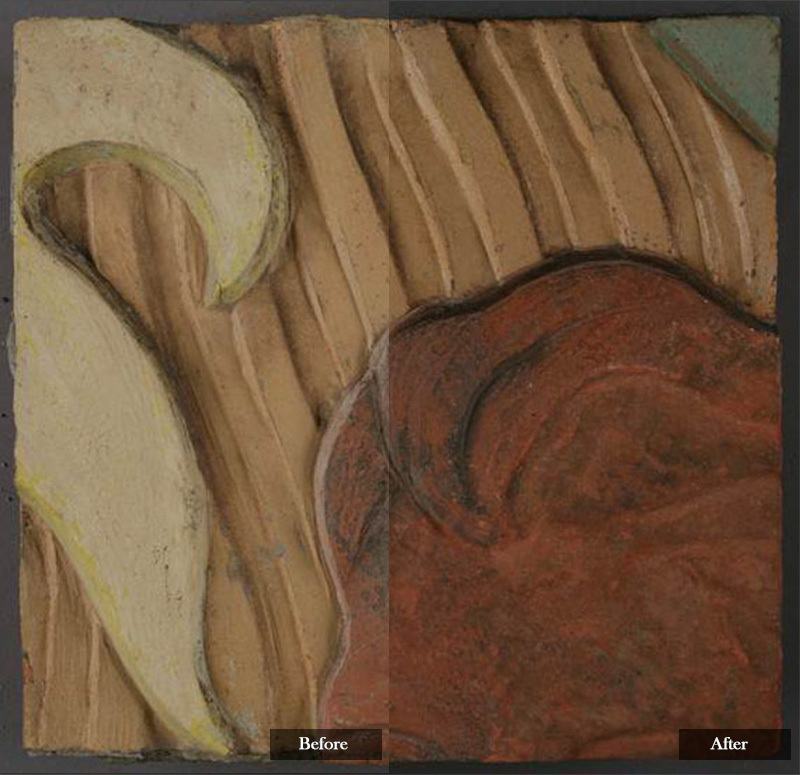 We understand that the frame is an integral element to a painting’s aesthetic appeal. 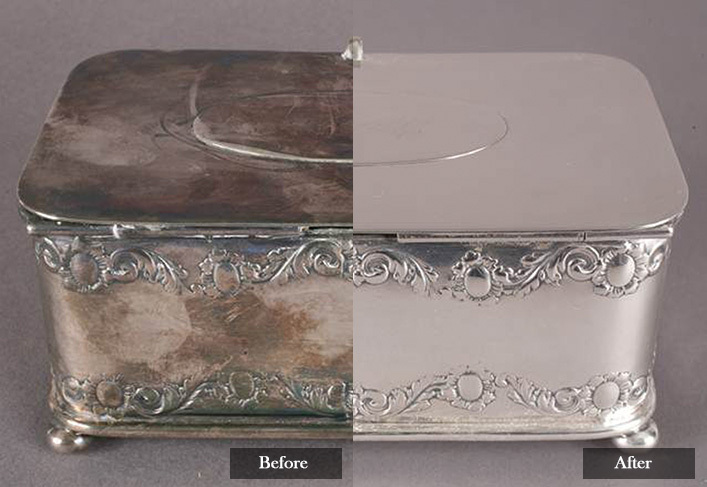 We offer general conservation assessments of art collections. Assessments include documenting and prioritizing the restoration needs of the collection, assessing buildings and storage facilities, reviewing environmental conditions and developing a plan for overall improvements. 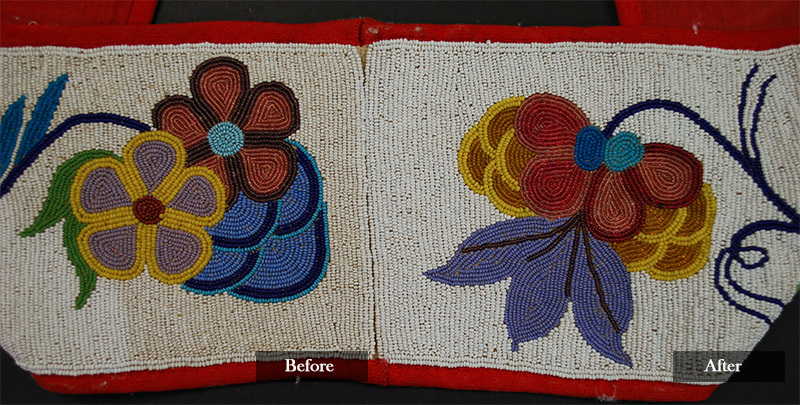 Contact Lis Art Conservation today for more information about how we can help restore your artwork to its original form.